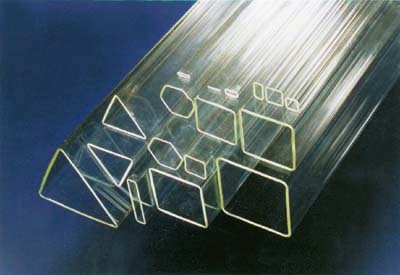 Since as standard glass tubes are only available as round tubes, this led us develop a procedure by means of which we can produce almost any gemetric shape of glass tube profiles. In this context, the yeation of which type of glass the basic tube consists of does not play any role. Wall thicknesses, radiuses and edge lengths can be designed flexibly in accordance with the customer’s requirements and, hence, we can provide a solution for almost any application. On account of the costs of the mould and of the set-up costs which are low compared with other production methods, small series and samples can also be produced cost-effectively. 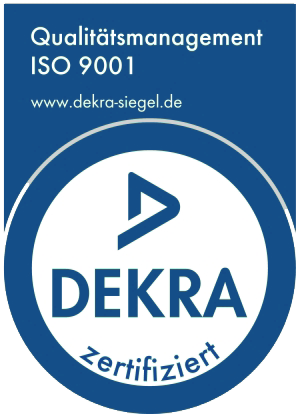 Further processing of standard lengths is possible in accordance with your requirements.